The Melbourne Modern Quilt Guild in Victoria, Australia. Members enjoy our monthly sit and sew events. Our guild is a place of vibrant discussion and learning. Need to build your stash? Members receive many benefits including discounts at some of Australia's finest local quilting stores. 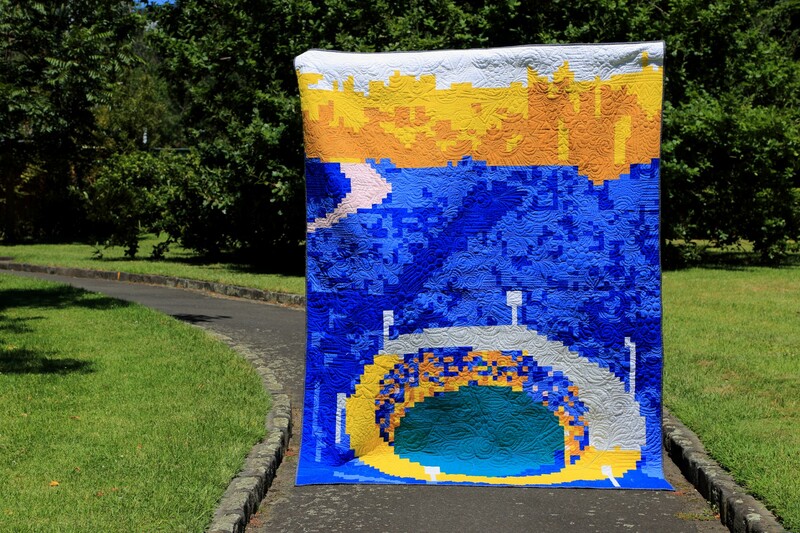 The Melbourne Modern Quilt Guild is an association of modern quilters in Victoria, Australia. 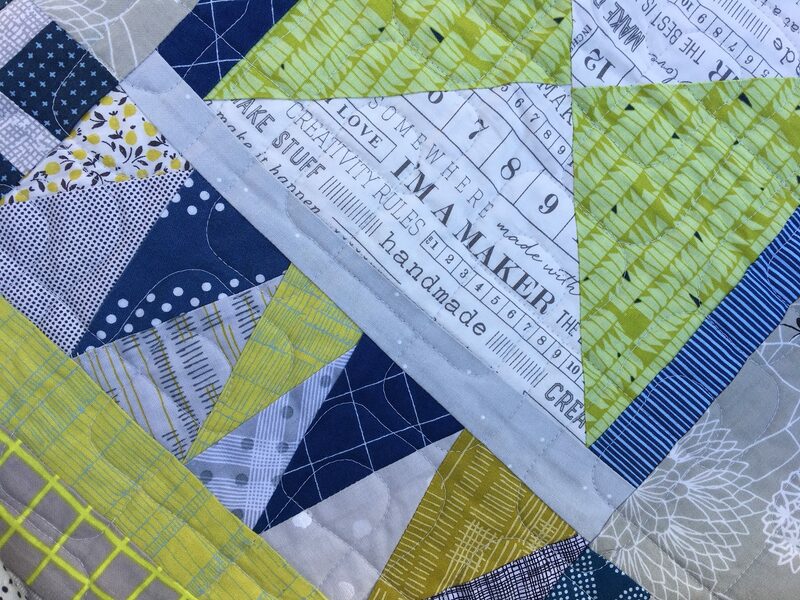 We aim to develop, encourage and foster the cultivation and evolution of modern quilting through community, education and art. 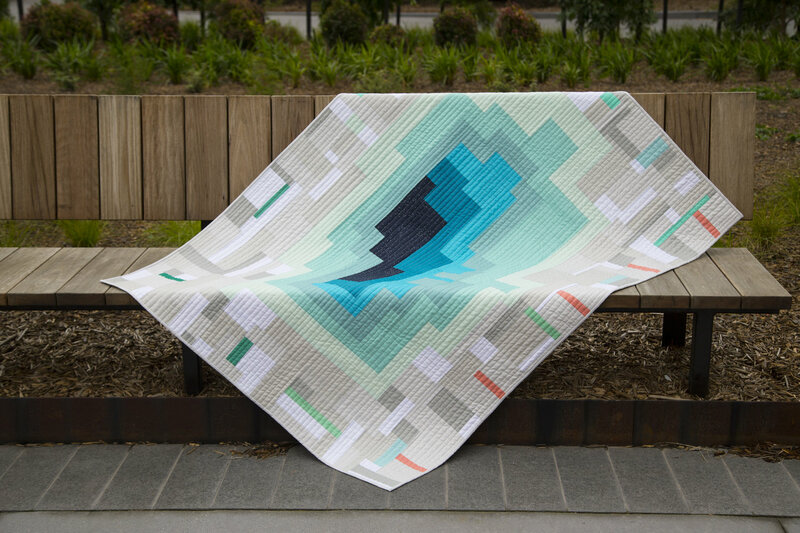 We define modern quilting as fresh colours and simple patterns, traditional blocks with a modern twist, young designers and old favourites, contemporary tools and techniques. 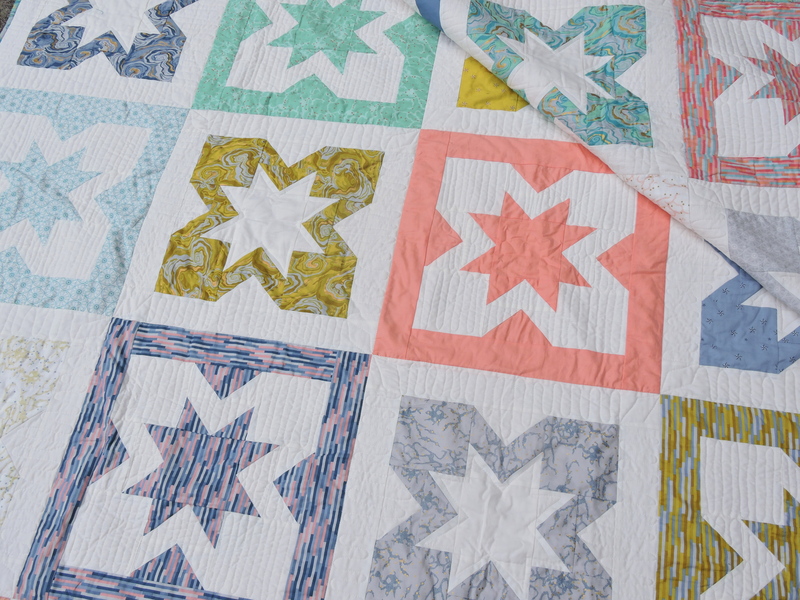 While modern quilting is steeped in quilting tradition, there are no rules. This offers creative freedom, accessibility, and exciting new ideas. Members enjoy many benefits, including events, discounts, opportunities to develop skills and learn more about our shared passion. We hope you will consider becoming a member of our guild.